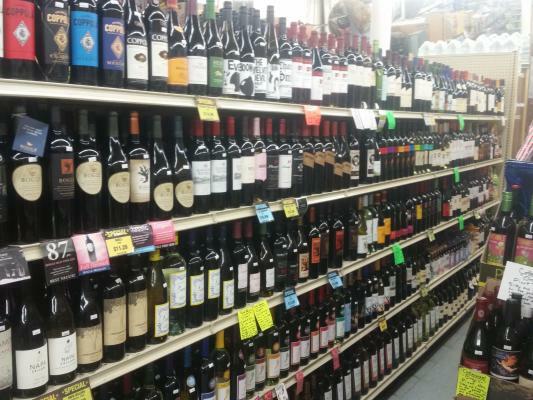 San Francisco, Popular Corner Liquor Market For Sale On BizBen. Corner market features a variety of food, flowers, wine, and everyday items. 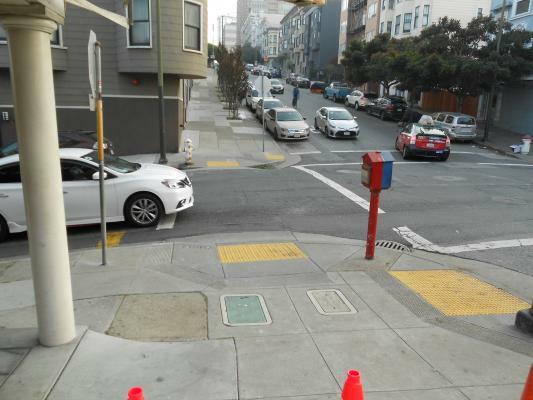 It's located in Noe Valley, known as an affluent part of town in Central San Francisco. 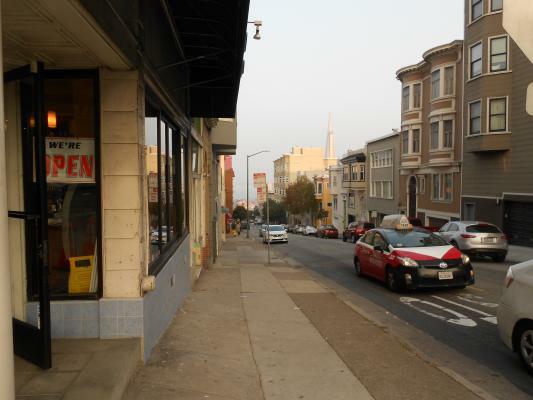 This market is known as a favorable place to grab almost anything they need an is just a few blocks from Dolores park. We obtain the information in this marketing package from sources we believe to be reliable. However we have not verified its accuracy and make no guarantee, warranty and representation about it. It is submitted to the possibility of errors, omissions, change of price, rental or other conditions, prior to sale, lease or financing, or withdrawal without notice. We include projections, opinions, assumptions or estimates for example only, and they may not represent current or future performance of the business & Property. You and your tax or legal advisers should conduct your own investigation of property and transaction. 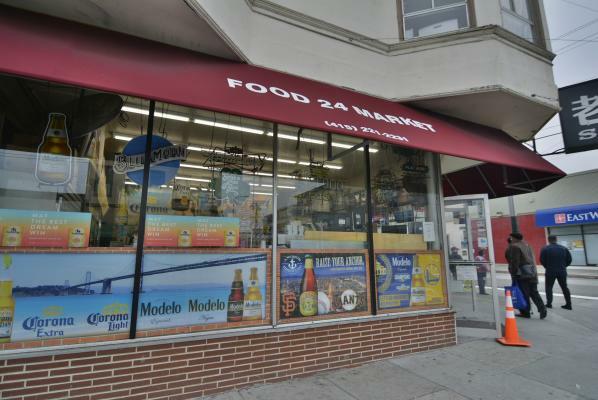 The listing # 232228 Liquor Market - San Francisco below is currently OFF THE MARKET due to that it is either in escrow at this time or has recently been sold. 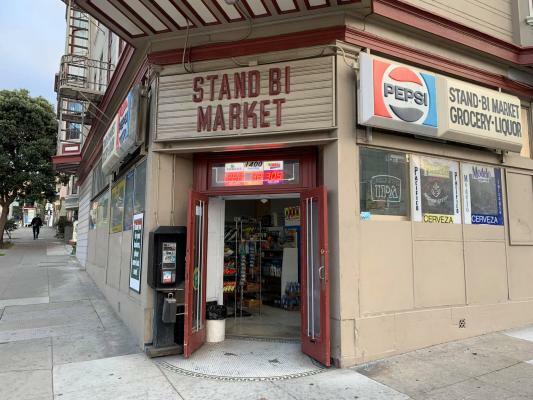 For more businesses for sale that are like this Liquor Market in San Francisco please see a sample of BizBen active listings below and links to all similar listings on BizBen.com. 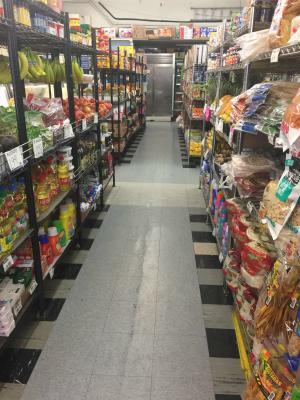 Well established Grocery Store and Supermarket with Deli is located on a very busy street in a good neighborhood. Current owner has owned it for 24 years, now getting to retired. Seller claims revenue $1,660,000. Net income around $416,000. Very High Net, Family Run for 25 years.Affluent Neighborhood with the best views in the City.Average monthly Sales are $100K with a 45% margin. 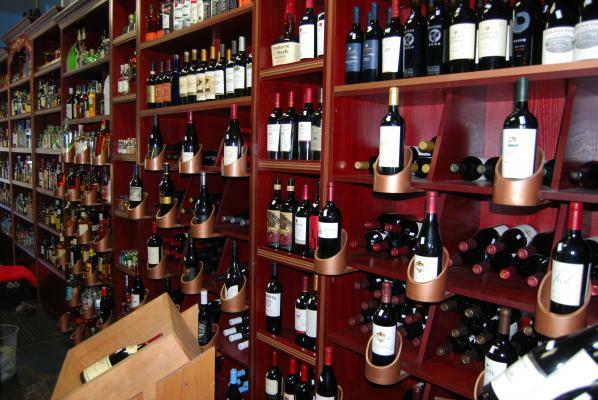 Current Appraisal at over $1M, and an approved SBA loan for a Qualified, High Net Worth Buyer who presently owns other Liquor Stores.Many Options for Buyer. 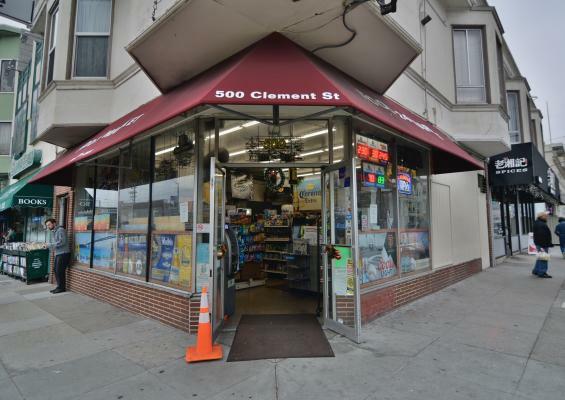 Owner operated liquor store for sale in SF Inner Sunset. Currently doing about $35,000-$40,000 in monthly sales. 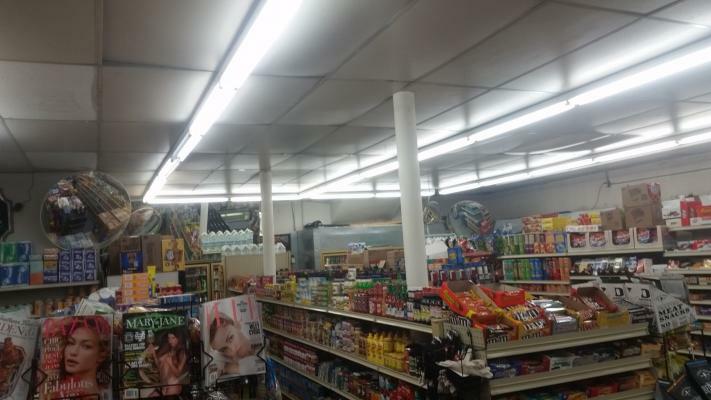 There lottery and cigarette permit along with type 21 hard liquor license. Locate near UCSF, Golden gate park, and blocks away from restaurants, Starbucks. 1200 square feet. Below market rent Liquor Store. Monthly sale : $80,000~90,000 and rent is $3900 and size about 1400sq. Biz hour : 8~12am and margin is over 35%. Inventory $100,000 is not included it to the price. NO food only liquor and grocery. Owner wants to retire. For sale and at a great price!! Selling a San Francisco County type 47 liquor license. If opening a new restaurant with a full bar, you will need this liquor license. If interested and ready to buy, please don't hesitate to contact me. Price is $270k plus fees! 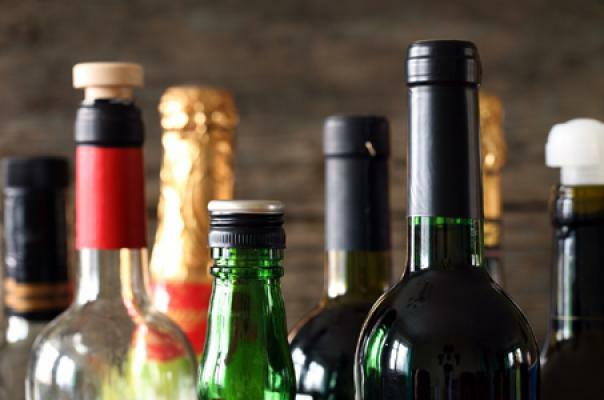 High Volume Liquor Store - Amazing opportunity! Huge profits and business has lots of potential. Family has been running store for 35+ years! Monthly Sales - $120,000+. Rent - $6,250/mo (15 Year Lease). Net Income: $30,000+/mo. Seller to Carry. Located on one of the main streets in San Francisco. It is completely surrounded by residential housing and businesses. Great location for tons of foot traffic from pedestrian, and cars passing by. Very well organized, and kept very clean. Long establish liquor store situated in a busy street. The owners have owned the business for a long time and they are now ready to retire. It is a great opportunity for someone to take over a high volume store.